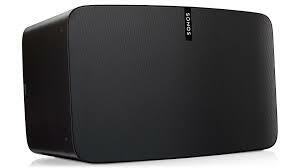 or 6 interest free payments from $49.98 with LAYBUY - Whats this? 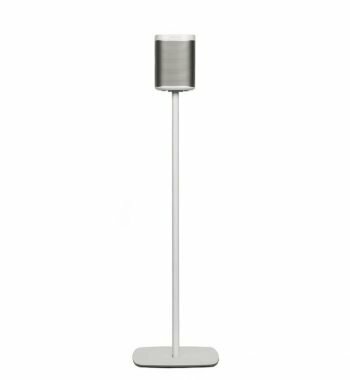 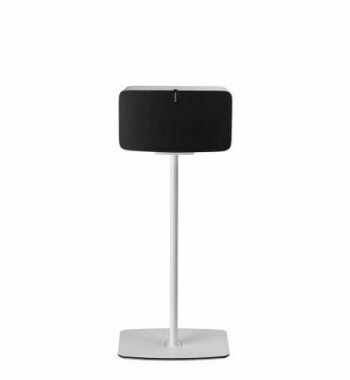 The Flexson Premium Floor Stand is the ultimate accessory for the SONOS PLAY:1. 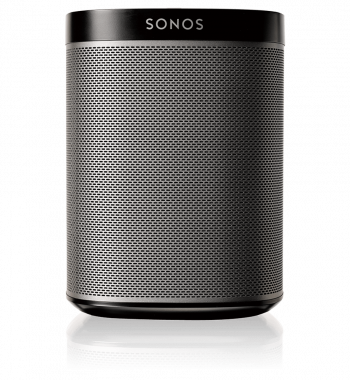 Beautifully crafted from aluminium, glass, steel and hardwood, it puts your SONOS PLAY:1 speaker at the optimum listening height. 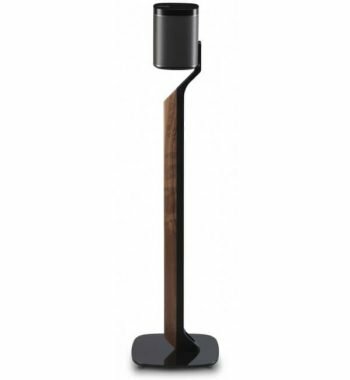 Choose from two luxurious finishes: White/English Oak or Black/American Walnut Whether you’re streaming music to a single speaker, or using a pair of PLAY:1 speakers in stereo, or in a 5.1 PLAYBAR set-up for your movies, TV and more, your system will look – and sound – great. 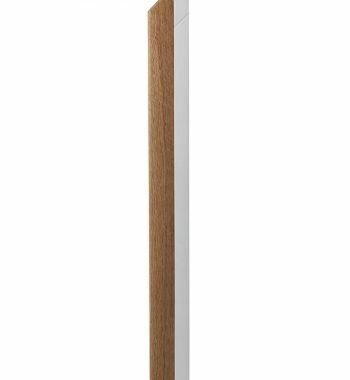 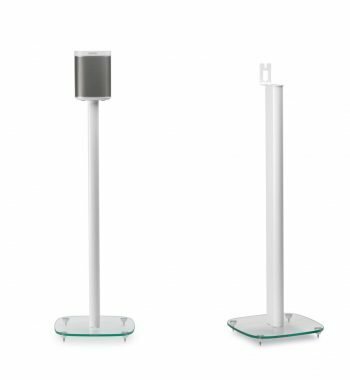 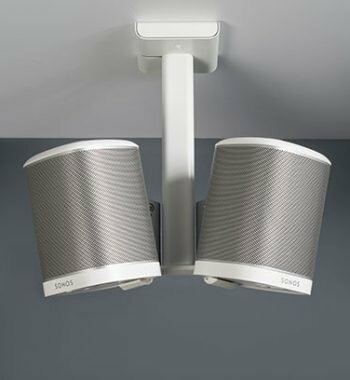 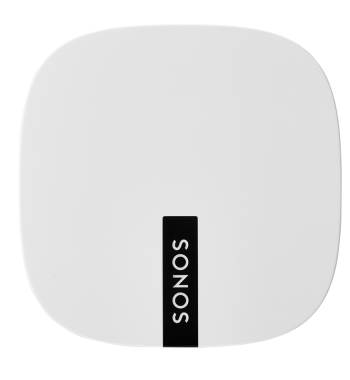 The Flexson Premium Floor Stand for the SONOS PLAY:1 is precision designed in the UK to perfectly match the size, style and colour of the SONOS PLAY:1 speaker. 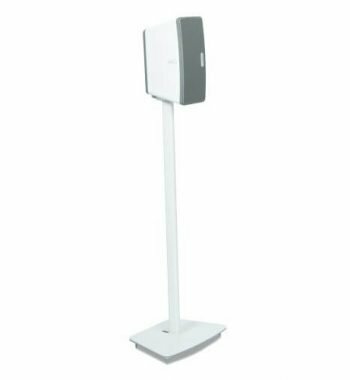 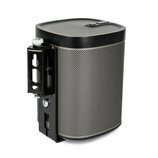 It has a stable base that can slip under sofas or chairs if needed, plus cable channelling to neatly hide away the speaker’s power cable. 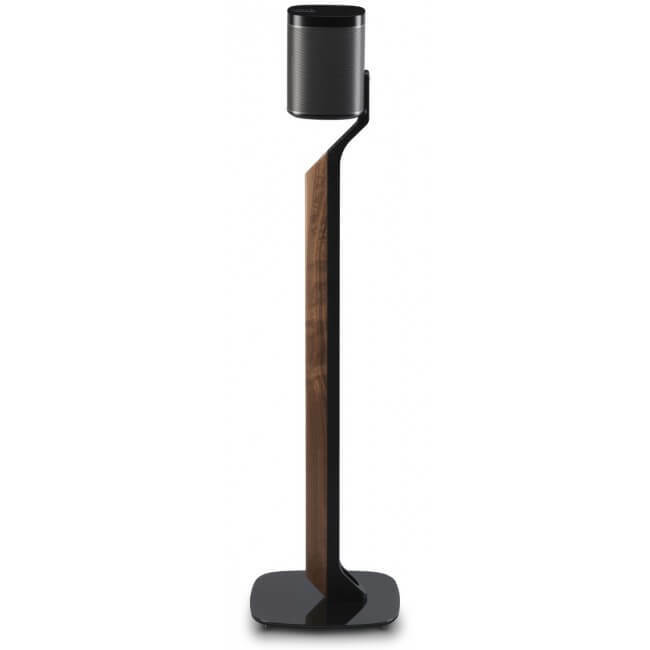 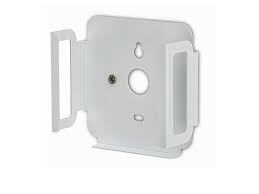 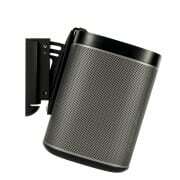 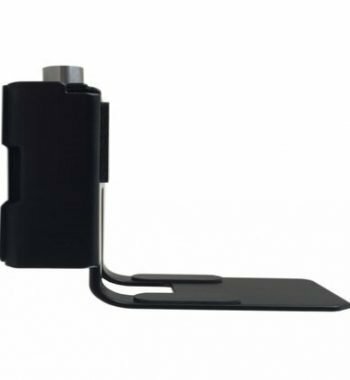 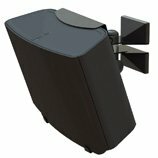 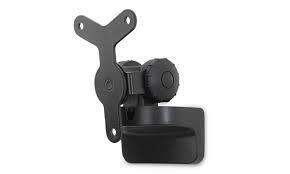 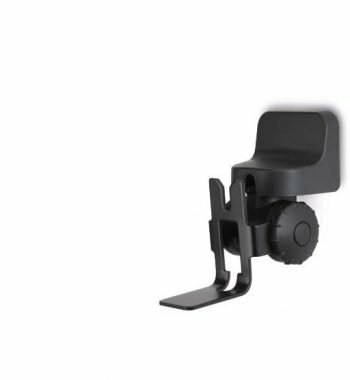 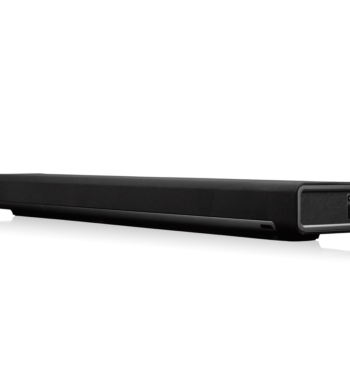 Like all Flexson accessories for SONOS, the Premium Floor Stand is easy to assemble and use. 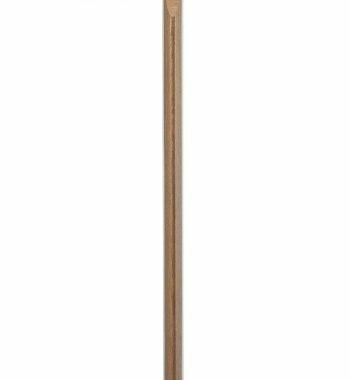 It comes with your choice of spikes (for carpeted floors) or non-slip feet (for hard floors).